Using astrology is a lot like using a navigation system. Let’s look ahead to your money horoscope for the time between the Summer Solstice on June 21 and the Vernal Equinox on September 22 so you can navigate the road ahead. If you seek a loan or refinancing in June, make sure you read the fine print on any contracts before you sign so there are no surprises later. Throughout the summer of 2013 your career will be heavily tied to your money—on’t push the boundaries. Expenses incurred by family members will add up, so stick to your budget. Like Aries, your working life is tethered to your money horoscope this summer. Around July 22 difficult people or situations at work will test your sensibilities—try to grin and bear it. Networking in August may bring financial opportunity later on. Hire a professional for home repairs in September in order to save money (and your sanity). On June 25 expansive Jupiter moves into your earned income sector for a full year and that’s big financial news for you. July 8, the New Moon in that same house is also good news, but remember to watch spending in August—don’t lend money or cosign loans. In September finances pick up a bit via your career. When Jupiter moves into your sign on June 25 you’re anxious to start a money-making project, but Mercury retrogrades the following day so wait a few weeks more. Your overall money horoscope for summer suggests careful attention to saving vs. spending and re-tweaking the budget. A chance to make more money comes later in September. Is there a new position in your near future? Find out what’s next for your career from Psychic Alison ext. 9885! The June 26 Mercury retrograde amps up your financial intuition—listen to it. July 17 highlights your eighth house of money from outside sources. Lotteries, loans or a spouse’s finances could all be lucky. Avoid emotional spending in August. In September money comes and (if you’re not careful) money goes. You can bank on it. Family related expenses are a hot-spot in July, so keep an eye on the budget and monitor spending habits. A Jupiter-Uranus square mid-August highlights much of the same. You need to remain vigilant. Mercury enters Virgo on August 23 and there’s a New Moon in Virgo on September 5—both help financially. 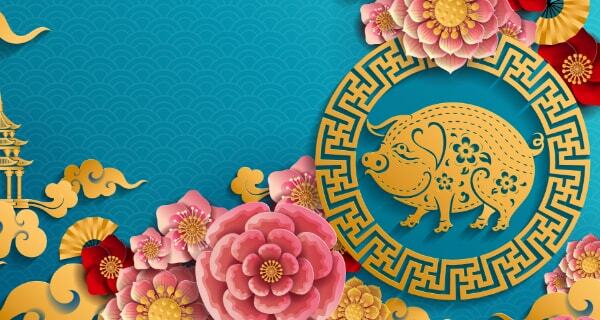 After June 25, Jupiter, Neptune and Saturn all highlight good financial luck—just don’t spend it before you get it. July brings more of the same especially on the 8th when a New Moon joins Jupiter in your 10th house. On September 19, the Full Moon brings more career-related financial success to you. Avoid risky financial ventures in June by listening to your intuition. In July a money-making idea may seem like more work than money, but planets in water signs will turn that around in August. 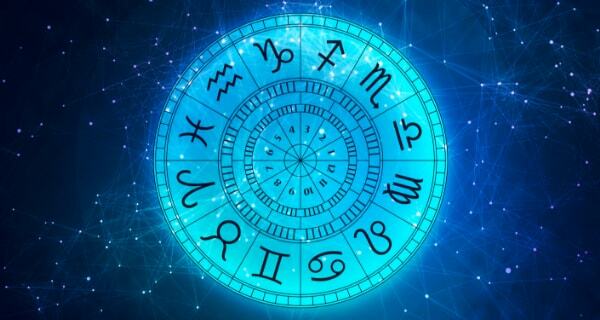 On August 27 Mars moves into Leo and on September 11, Venus enters your sign and your money horoscope is on the rise. Around June 23, both the Full Moon in Capricorn and Jupiter in Cancer bring a chance for increased finances through work and/or your spouse’s income or both, but Mercury retrograde may make progress slower than you’d like. Venus in Virgo July 22 through August 15 and a September 5 New Moon also highlight financial success. In June you’ll be in demand and probably paid well for your time. The Full Moon on July 22 will prompt you to double-check the budget. In August both the Full Moon and New Moon are good for finances, but stay the conservative course. Venus in Libra is a blessing August 16 through September 10. Saturn retrograde in your career sector is financially challenging, but after June 25 Jupiter in Cancer makes it a little better. Venus in Virgo on July 22 brings financial good luck through unexpected sources. Your money horoscope shines in September thanks to both the Moons. 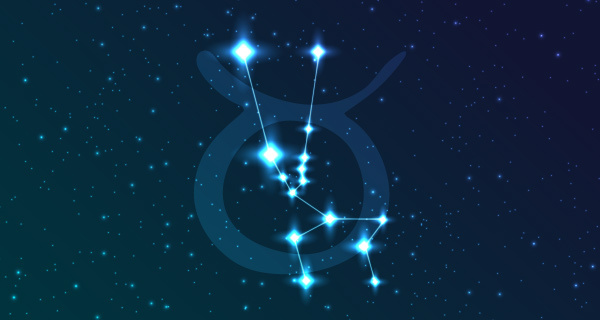 The grand trine in water signs makes the beginning of summer a fruitful time, but you’ll still have to keep long-term goals in mind and budget accordingly. A Jupiter-Uranus square near the Full Moon in August begs you to keep a tight hold on finances, both on paper and in your pocket. Do some financial planning in September. Carol – I can’t really answer your question based solely on your comment – you should probably take a few minutes to speak to someone who can tune into your voice and your situation and see beyond the surface – there are many gifted psychics on CaliforniaPsychics.com and I highly recommend them. If I were, however to comment on your question, I would say that wherever doubt lies, it’s there for a reason. Sometimes it’s residual mistrust left from past relationships, but most times a red flag is just a red flag. Observe the things that make you feel this way and when you do, write them down. I’m big on lists and seeing things on paper – it’s a great way to sort your thoughts especially when the subject is so emotional. Marriage is a huge commitment and for better or worse, it changes relationships inevitably – talk to someone; you’ll get a clearer idea of what’s going on. Best of luck. I have one VERYimportant. Will I marry my Army “husband” or is he scaming me?????? ?